One of my bright ideas for this blog is called “on this day” and we’re starting this off right! 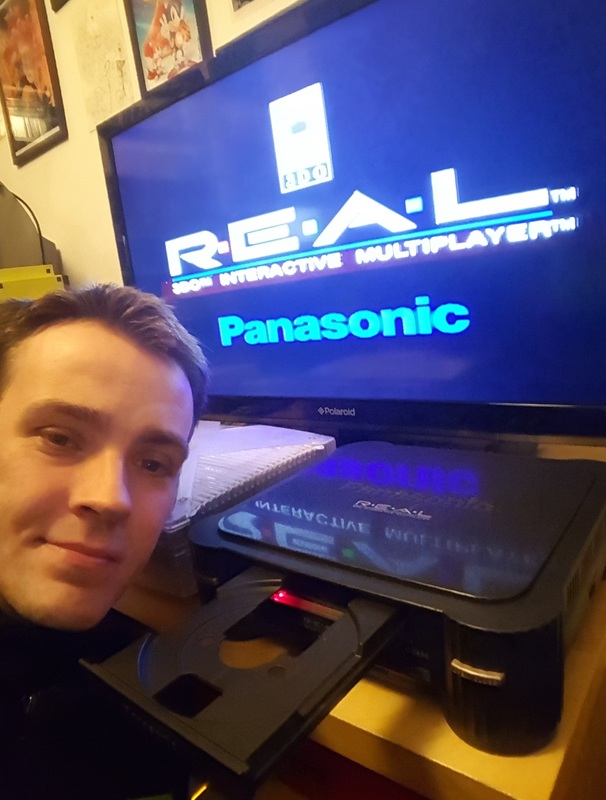 I’m going to pick random days to post these, and on whichever day it is, the wonderful Internet machine will gaze back at years gone by and pull up some juicy gaming history for us! The Consumer Electonics Show (CES) Is held in Chicago, the Show lasts a total of 4 days. Nintendo has the biggest booth ever recorded, measuring 76,000 square feet! Nintendo announces it will sell the Super Nintendo system with one controller for US$99.95 in the US, or US$149.95 with 2 controller and Super Mario World. Sega announces a price drop of the Genesis to US$99.99 with one controller, and the GameGear to US$99.99. The console wars are well and truly hotting up! Turbo Technologies drops the price of the TurboGrafx-16 to US$69.99 or $99.99 including Bonk’s Revenge and Keith Courage. 28th May 1993 – Disney releases the Hollywood Pictures live-action feature film Super Mario Bros. to theaters in the US. The film cost $48 million to make! The film is slated by fans and critics alike, and years later develops a cult following, because it’s so awful it’s now funny! 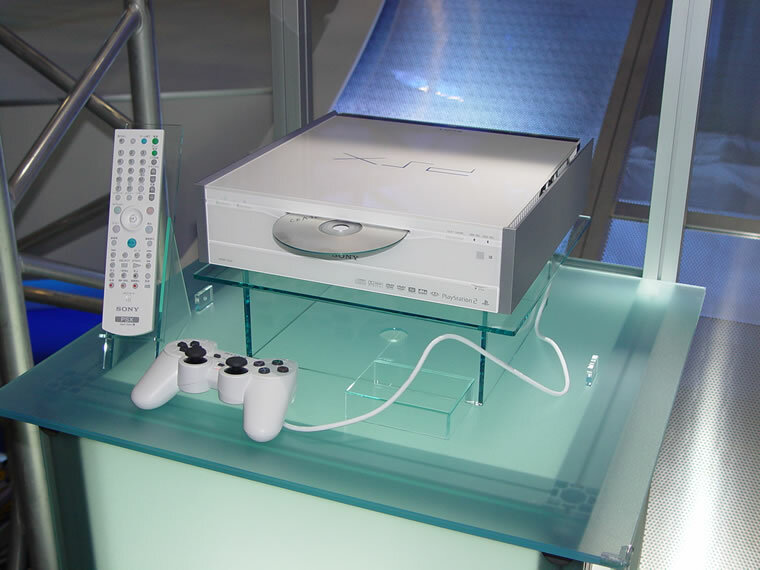 In Tokyo, Japan, Sony Electronics vice president Ken Kutaragi unveils the PSX, combining a PlayStation 2 game player with DVD recorder. The PSX includes a broadcast satellite tuner, 120 GB hard drive, Memory Stick slot, and Ethernet and USB ports. It was released in December in Japan, it had a very high price point and very poor sales. It never made it to the rest of the world…. Teary face. The thing looks awesome! 3DO announces it has filed for Chapter 11 bankruptcy protection in the US, giving the company time to find a buyer for the company. Same as above really, great console, too expensive, poor sales…. declared dead! Still, at least I managed to get my hands on one of these! 28th May 2010 – Disney releases the feature film Prince of Persia: The Sands of Time to theaters. The movie is based on the Prince of Persia series of computer/videogames, first released in 1987. It does oooookay…. I guess. But fans aren’t exactly clamouring for a sequel! Are you liking the theme? Dashed dreams?? Posted on May 28, 2016 August 2, 2016 by itsonlyleggyPosted in Miscellaneous, RetroTagged 3DO, Playstation, Super Mario, TurboGrafx. Previous Previous post: *Shakes fist angrily* Rant ahead! Next Next post: Review: Guacamelee STCE!